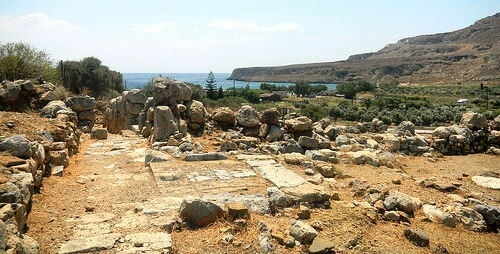 "I've been reading the incredible information on your website as I plan a 12 day trip to Crete. I must say I am a bit overwhelmed. 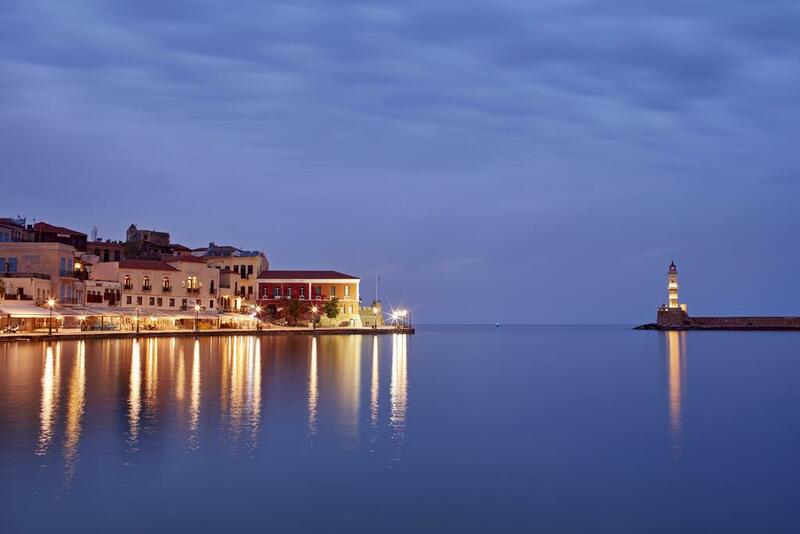 I did read the 12 day itinerary and was surprised that Chania was given 1 day. We are flying in from Athens and will return to Athens. So now I am really confused. 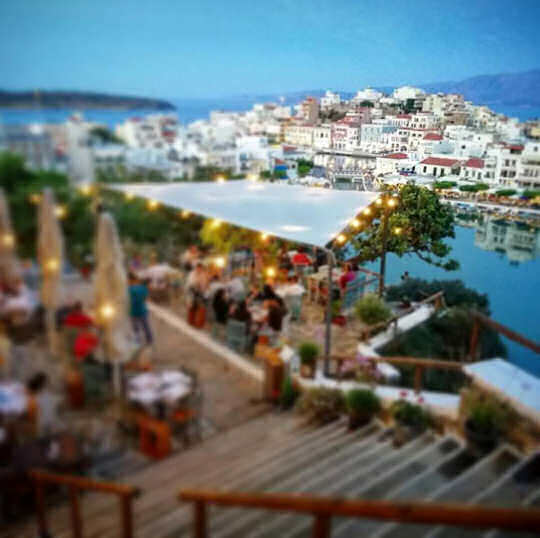 I need some help with planning a 12 day trip to Crete with combination of relaxation and fun for a couple. We would like to visit both sides of the island. 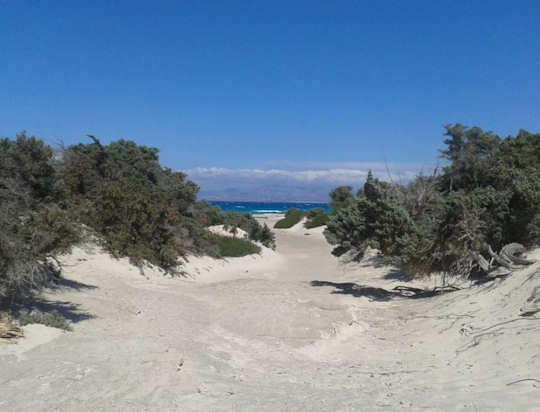 Heraklion, Agios Nikolaos, Rethymnon and Chania have been the regions I have explored and seem to get the most attention for planning but I am opened to branch out further East and west to experience Elafonissi, Balos and Vai Beach. 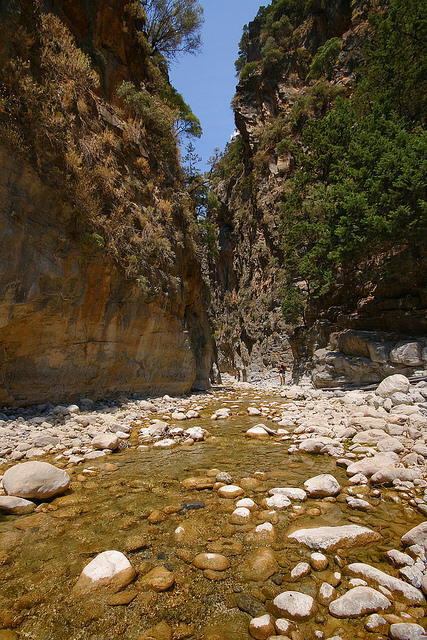 We are interested in hiking the Samaria gorge. Although we are intrigued with a lot of the out of the way places in your books - we also was to have time to just hang out and not spend our entire trip traveling in the car. Any feedback on places to stay that are near the beach or have a pool would be helpful. No need for fancy resort however we do prefer a nice place to stay. Also - when planning - is it best to start West (Chania) and go East or start more central (Heraklion) and explore the east first. Need some help with the logistics of renting a car and dropping off?" 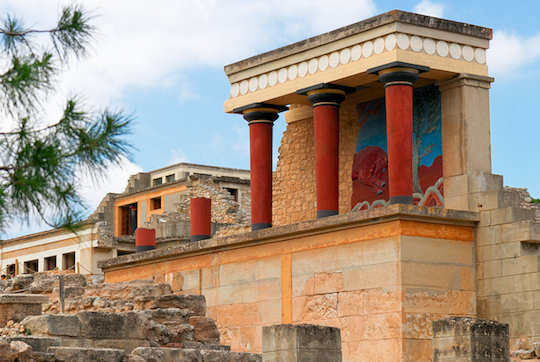 Your trip to Crete sounds exciting and it is our pleasure to offer a few suggestions below. 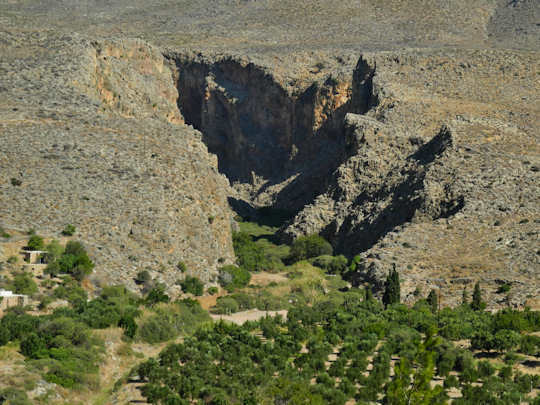 You said that you are arriving into Heraklion on 18 June and fly out to Athens on 29 June, giving time to visit Crete for around 12 days. 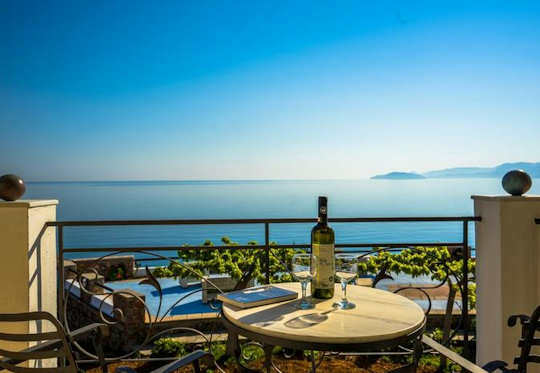 In Crete you would hire a car and want to stay in 2 locations in hotels with a pool and use these as a base for exploring, but not moving around too much. 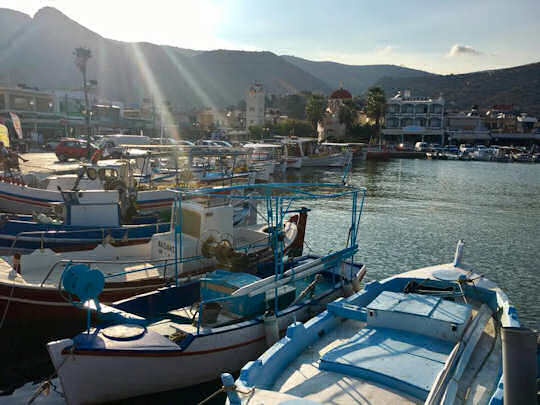 With a love of relaxing at the beach, enjoying good food, and exploring a great deal, this will be a varied trip around Crete. See our suggestions below, of course all final bookings are your decision and these are provided for your interest. Information pages are also included below. 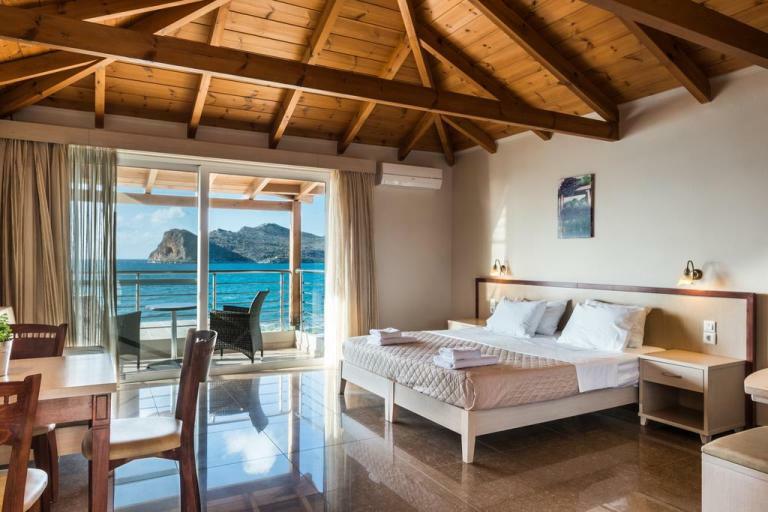 We have made suggestions for 2 locations in Crete within your budget of EUR130-175. 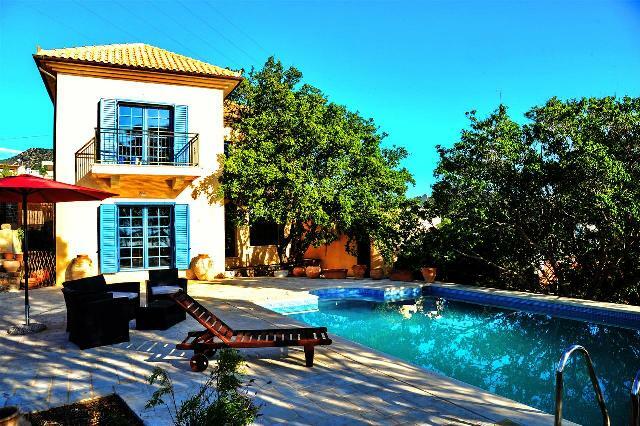 The links provided go through to programs where we do make a small income, at no extra cost to you, so if you can book via those links, please do so. 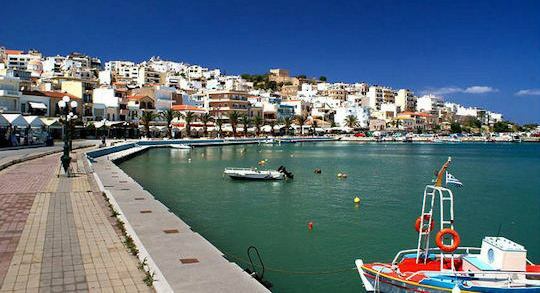 This is a good month to visit Greece, as the weather is still warm but not crazily hot. Minimum temperatures are 18°C and maximum average is 28°C. and the water temperatures are great for swimming. Summer tourists have not yet arrived. More space for you and easier to explore. We would recommend booking in early, however, for your accommodation in late June. 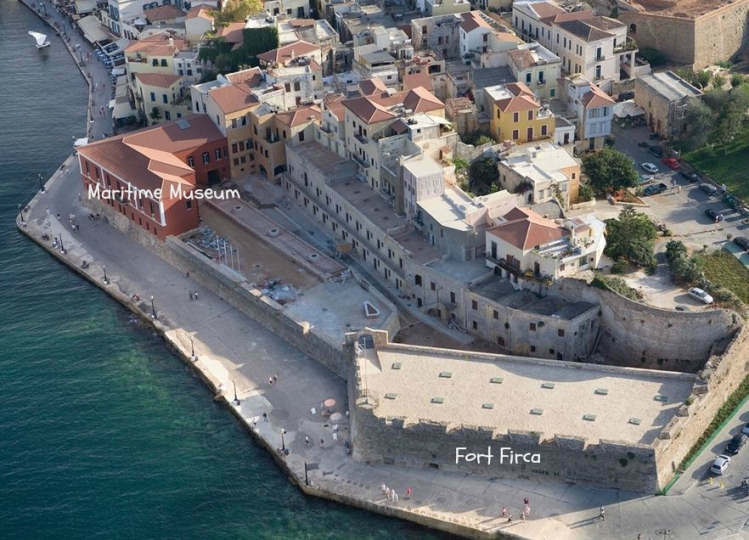 We suggest arriving into Heraklion Airport HER and departing via Chania Airport CHQ. This will prevent doubling back too much. 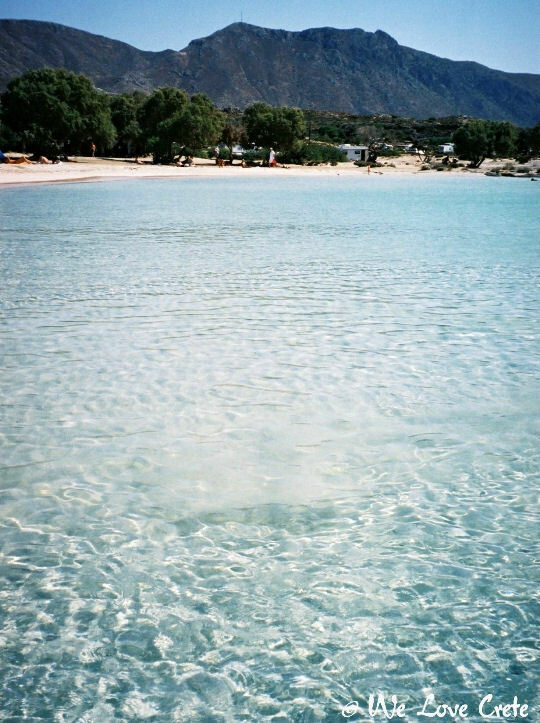 In the east we have suggested staying 5 nights on Ammoudara Beach just 5 km from Agios Nikolaos. 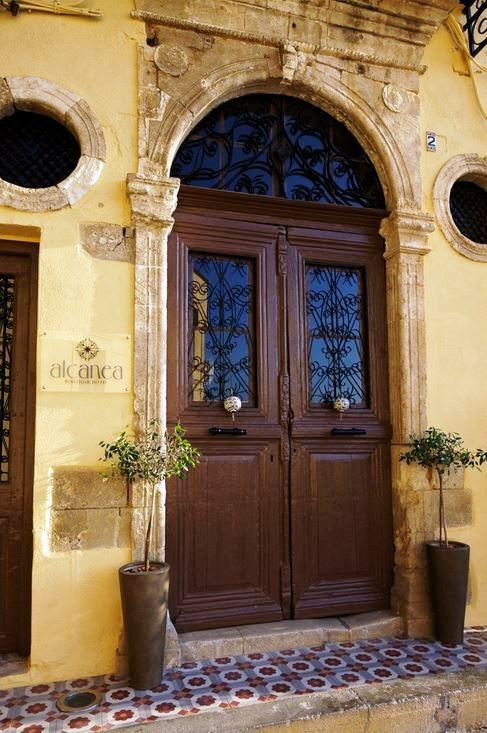 We have included 1 night in Chania Old Town because you said you wanted to perhaps stay at a nearby beach. 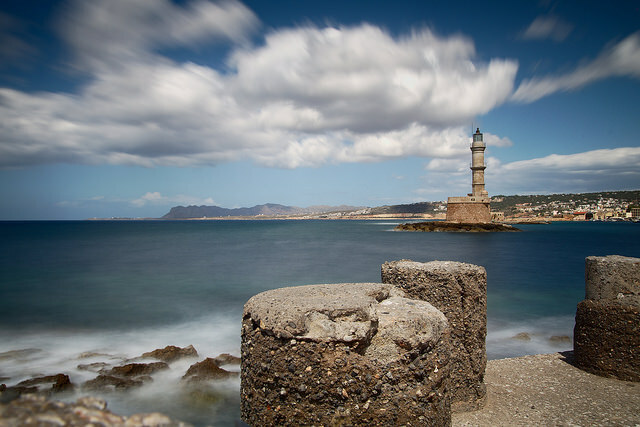 We do love Chania town, so if you want to stay longer, it would be most enjoyable. 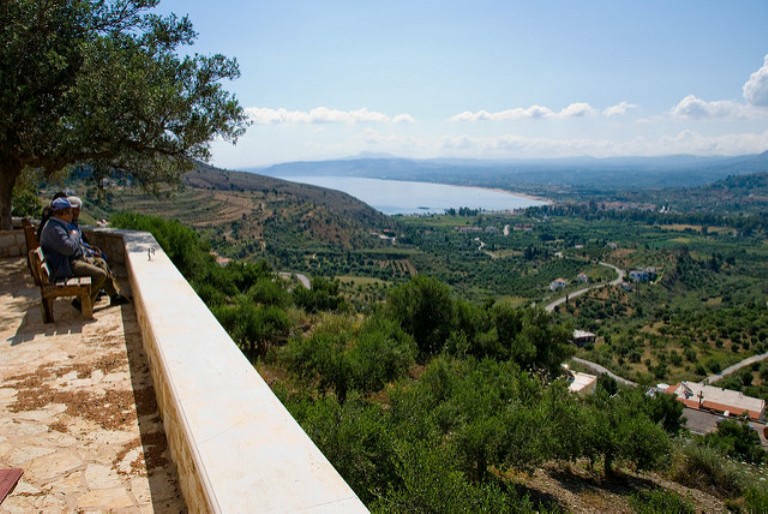 We have included 5 nights in the west of the island close to Chania. 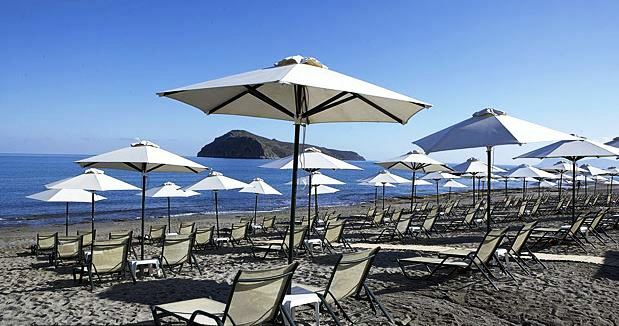 We have suggested Agia Marina Beach which is only 10 km from town, so you could easily visit the town for dinner. 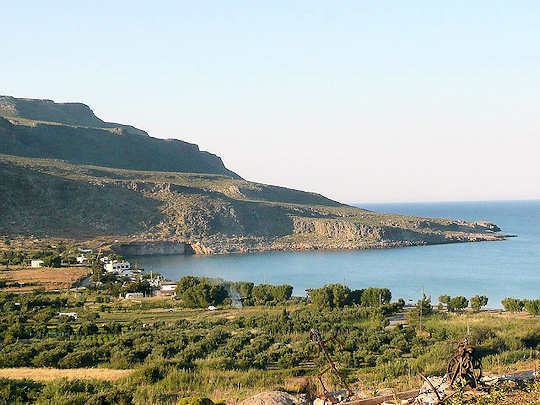 We have measured distances from Agia Marina. 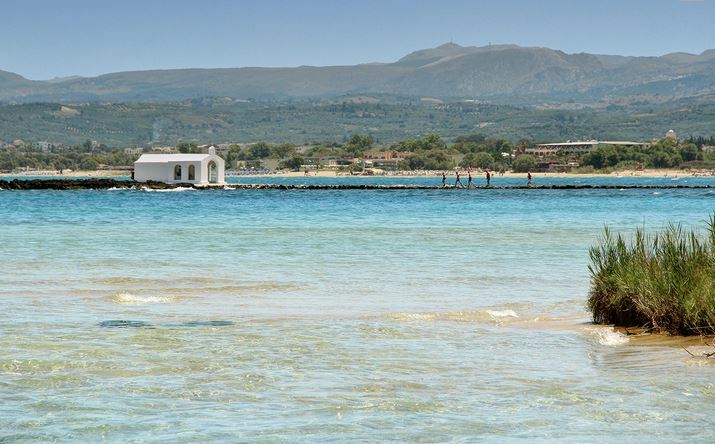 From here you can depart via Chania Airport. Each self-drive day trip is just a suggestion, you can take a rest day, do a partial or a full day trip; the choice is yours. If you do follow our suggestions, you will see all the places on your wishlist. 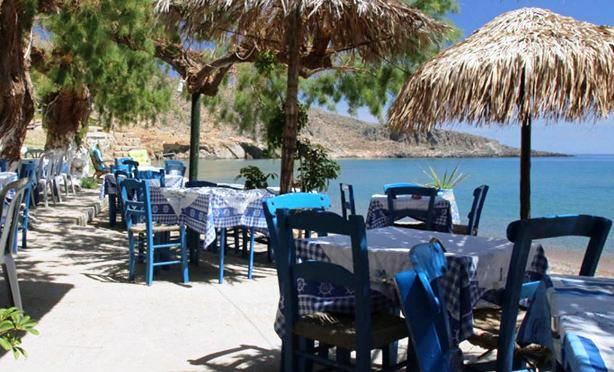 Of course, you will ask the locals for the best local taverna, and paradosiako food, when you want to experience traditional Cretan food. 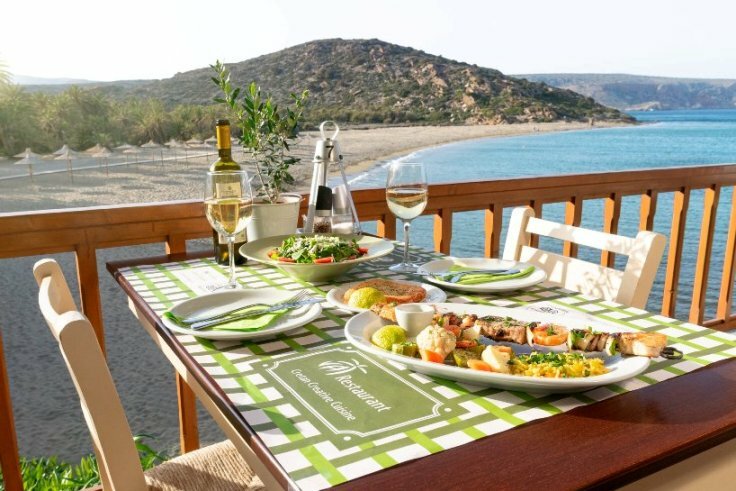 Also, be aware that there is a certification for restaurants serving the authentic Cretan diet. 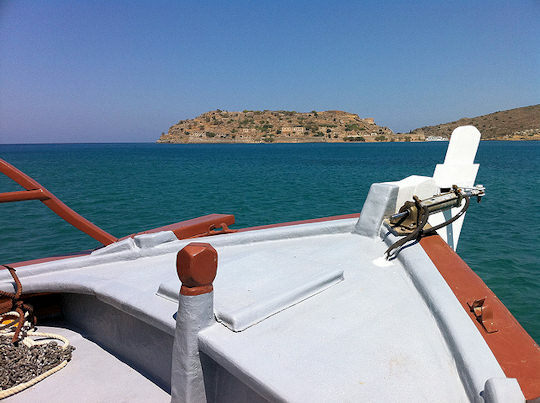 Tip: use Heraklion HER Airport for arrival and Chania CHQ Airport for departure. 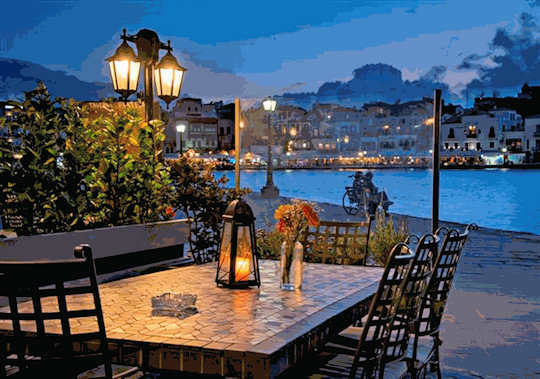 Enjoy the romance of the old town of Chania. 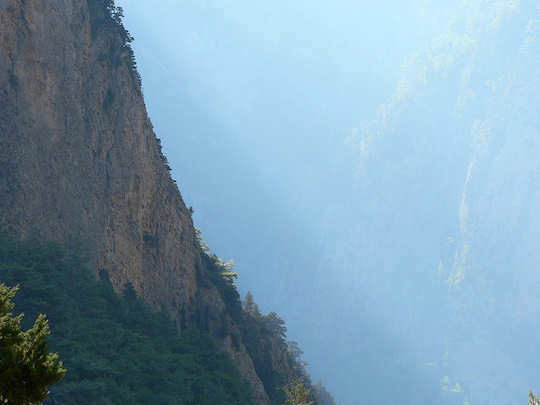 Samaria Gorge is best visited on an organised day tour. 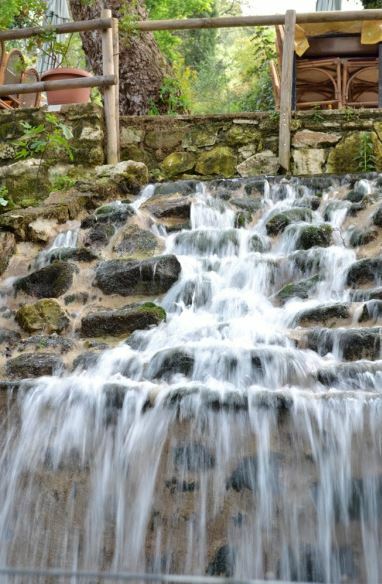 It is quite a challenging walk and you need good moderate fitness. There are quite a few boulders to cross over. 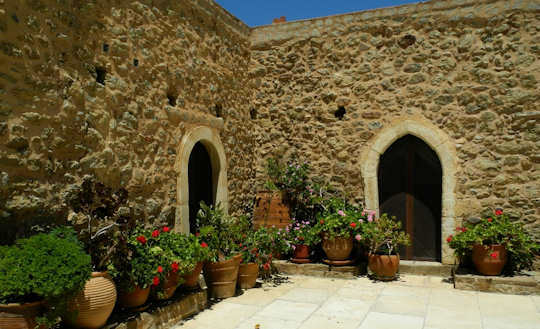 On your trip to Crete choose to relax and visit this cooling village in the hinterland. Harry at Rental Centre Crete for Car Hire; a local business with online booking, transparent charges and good service, Harry and his team will look after you. Giannis Taxi Driver Guide if you ever want someone else to do the driving or if you ever get stuck, call Giannis Bertakis. Kalo Taxidi! Καλό ταξίδι! Bon Voyage! If you are happy with our service, please recommend us on Facebook.